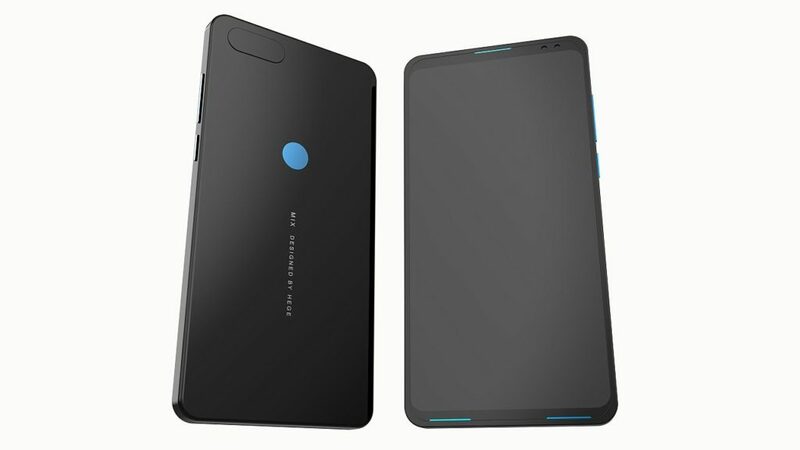 Designer Mladen Milic is back and this time he isn’t making a gaming phone, an ASUS phone or a HTC device. 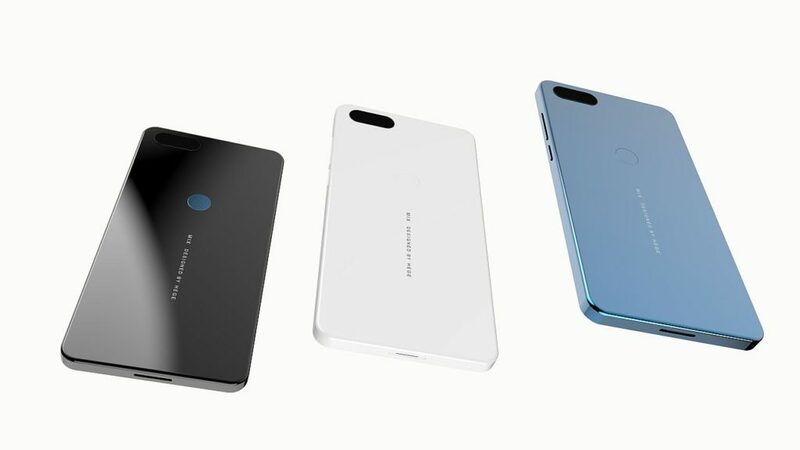 This time he focused on a Xiaomi device, a new type of Mi MIX that gets some changes from the usual approach. 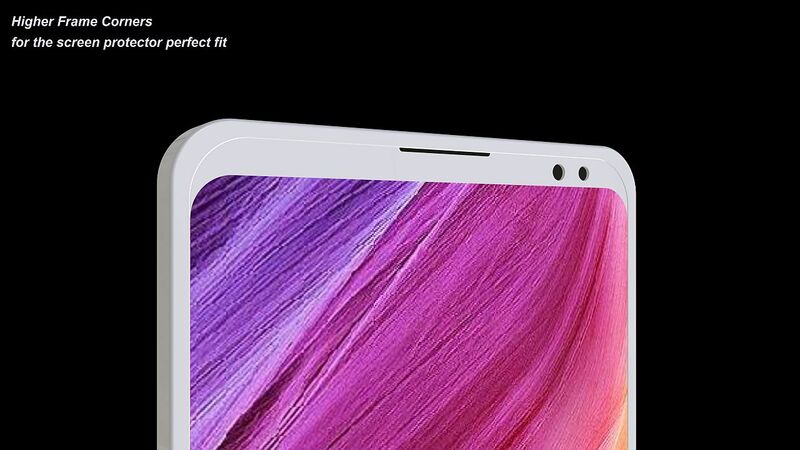 The result is a sleek concept phone, Xiaomi Mi MIX Influx with something called “Frame Corners”. 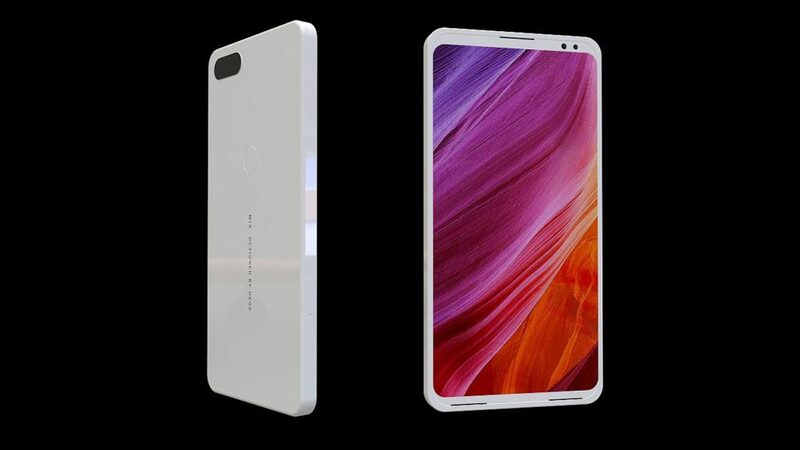 The Mi MIX has been a special phone for the first few generations, as it was the best looking Xiaomi phone, thanks to the inspirational work o designer Philippe Starck. He took bezel less designs to a whole new level and also used revolutionary materials like ceramics. 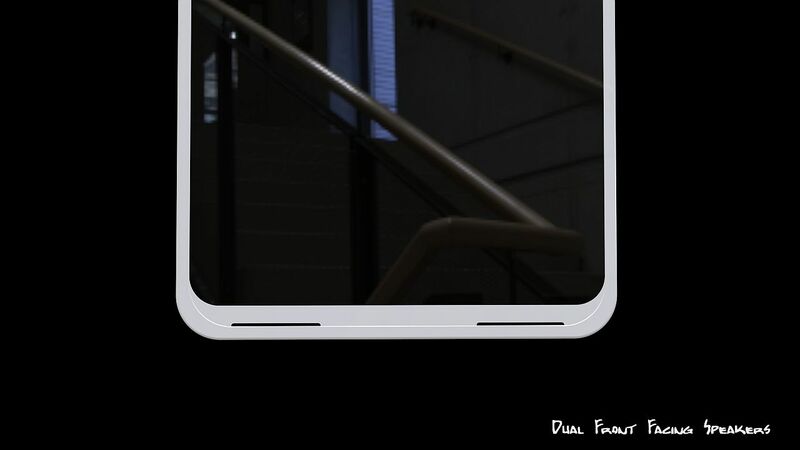 The “Frame Corners” are a bit higher now for the screen protector to fit perfectly and the designer also moved the front camera and a flashlight to the top. At the bottom there are dual facing front speakers for better acoustics, shown as two slits here. 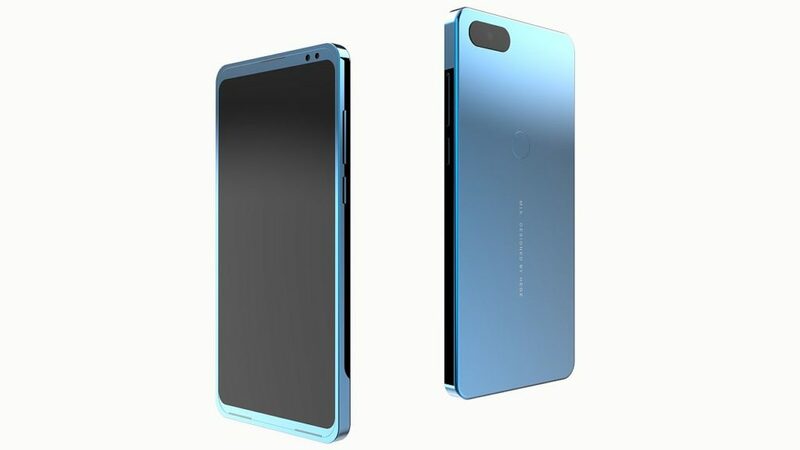 Seen from the side and from the back this device looks very much like a Huawei Honor 9 or Honor 10 phone, perhaps with a more metallic vibe. Since Mladen specializes in gaming phones, I wouldn’t be surprised if this was the case here. 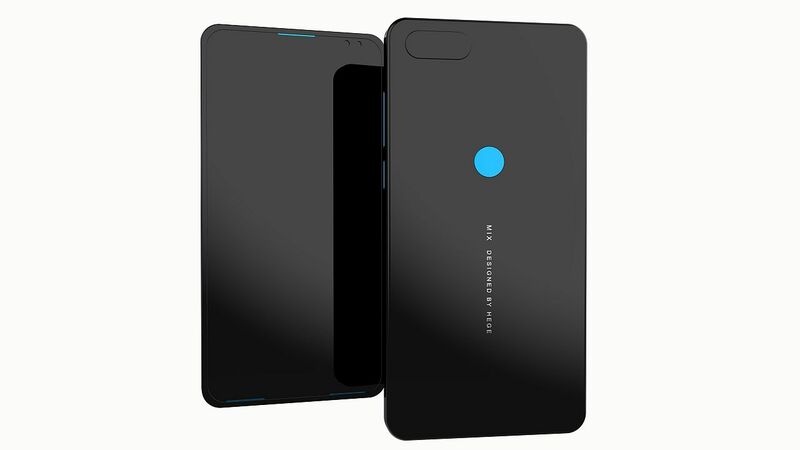 I see that in the video below, the back of the phone is much glossier than in the renders, for sure. I was never a fan of having the selfie camera placed at the bottom of the phone, so I like the integration here. 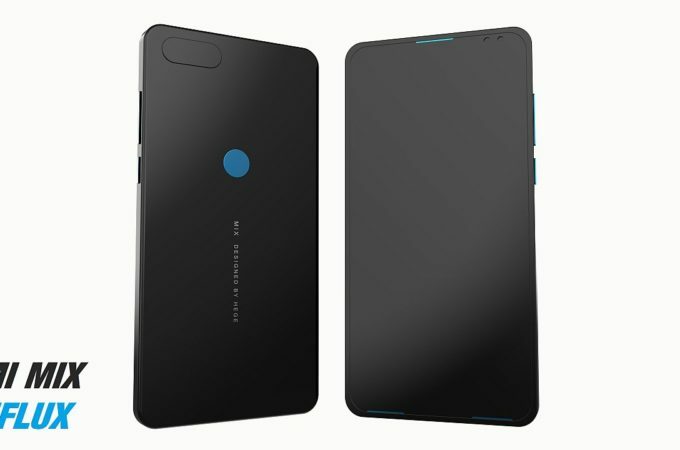 The fingerprint scanner somehow stays separate from the screen panel going against the current trend of integrating it in the screen, from what I can see. Overall a pretty well put design, compact, minimalistic and sleek. Be sure to check out the designer’s gaming phones.